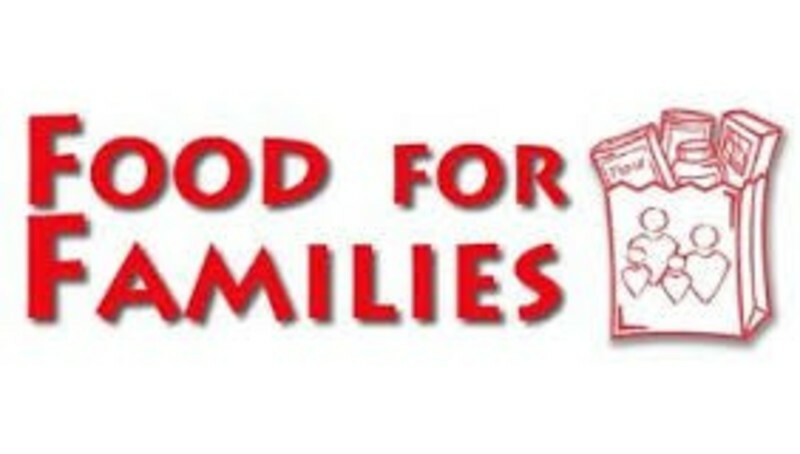 Food for Families is a local mission outreach of our church. As an agency of Mississippi Food Network, FFF distributes food provided by MFN and local merchants. The City of Magee provides a facility for food distribution at 315 Choctaw Street. Distribution takes place monthly on the fourth Thursday (3-6 pm) and fourth Friday (9 am-Noon).